Hampshire Computer & Laptop Repairs from Winchester Web Works Computer Repairs - Broken Laptop Screen, Slow computer, Laptop Virus or general Laptop, computer problem. Hampshire, Dorset and Wilshire computer / laptop Repairs. Our Mobile Website Builder delivers high quality and easy to use on mobile websites. Our Content Management System allows anyone to build a website without coding or design knowledge. Offering a vast level of services to your home door! Home users have a different set of requirements to our business customers. The variety can be staggering. Winchester Web Works offer computer and networking services to the home and business sectors. 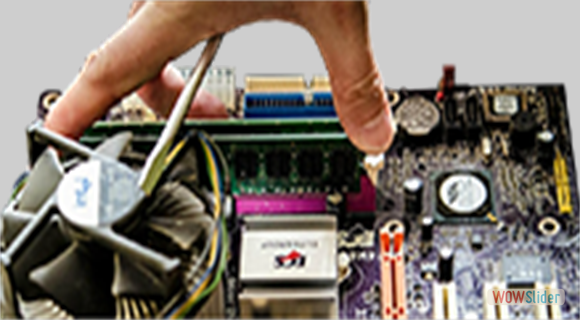 Our service includes help with laptop repair, computer repairs, maintenance, troubleshooting and general help across a wide variety of IT systems. Repair services can be performed on-site, call-out in home or at your business location in Hampshire. If your computer or laptop is not booting up, or just getting very slow? No matter what the issue we can provide you with the proper solution! 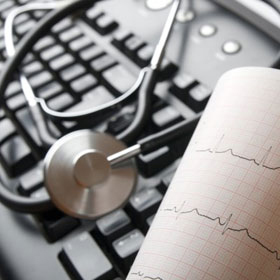 Home User Services, including a scheduled yearly computer health check. Most computer and Laptop problems are down to the user. Like your car you have it serviced, computers are just the same, that's if you want to achieve a good life span for you home computer. Computer Health Check Required ! Winchester Web works can connect to you computer or laptop hassle free and access you problems. First 20 minutes FREE,whilst we Analyze your computer. Computer problems sometimes can be fixed without a technician call out or you having to take to computer or laptop to a repair shop. If you have any questions regarding our remote support & analyses service please visit our contact page or call for free on 0800 024 6133 for additional help. If you detect or suspect a virus or malware on your computer We are experts at properly removing viruses, patching up the damage and safely protecting your files. If you detect or suspect a virus on your computer, please contact us immediately! We are experts at properly removing viruses, patching up the damage and safely protecting your files in the future. 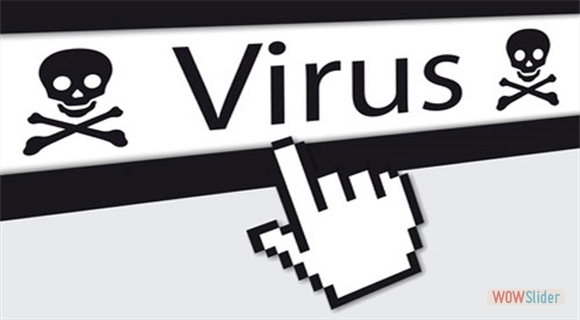 We scan and remove all viruses including Worms, Malware, Hoaxes, Trojans Keystroke Loggers, Conficker, Malicious Active Content Infection and more. Virus often is used to mean all malicious software. Sometimes malware can infect your computer even if you have installed anti-virus software and kept it up to date. Even after you have downloaded new software from the internet that promises to identify and remove the problem, the problem persists. In this event we can help with removing viruses, adware removal, spyware removal and pop-up removal. In many cases malware will alter the code in your registry and load itself everytime you reboot your computer. How do I know if my computer is infected with virus? Running out of Windows "resources"
A computer virus is a malicious self-replicating program. The longer you use an infected computer, the greater the chance that you will lose data, corrupt your files and operating system and infect other computers. If you have any questions regarding our virus and mal-ware removal please visit our contact page or call for free on 0800 024 6133 for additional help. If your computer or laptop is not booting up at all or just getting very slow & tired. It sounds like time to re-install the operating system that allows you to work. Sometimes a fresh start is a route some of our customers want to take for their computer. Our computer repair engineerswill reinstall Windows on your computer for you, and ensure it’s fully updated. We can also back up your important files and put them back on after we have reinstalled the computer. Also, we can install your old software too if you have the disc and the licence key for it. A clean install of the operating system is often the only way to get your system back on the right track. 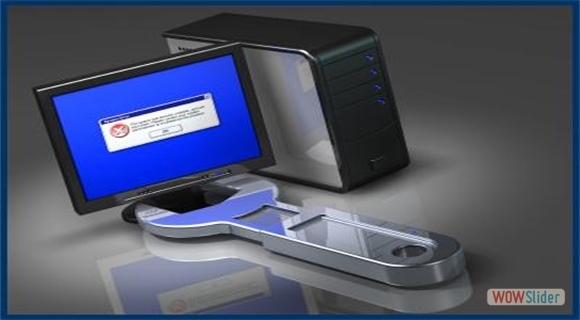 Winchester Web Works can collect your machine and re-install your operating system without any hassle for yourself. Sometimes a re-install requires a backup of your data files, unless you have some thing in place already, so please bear this in mind! 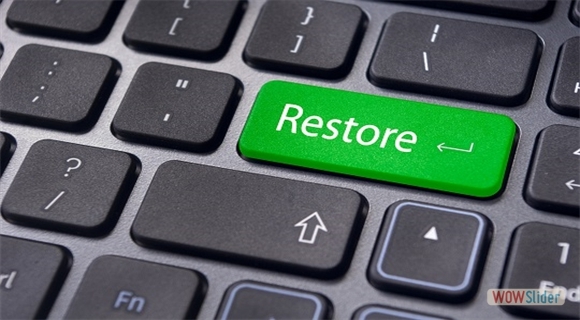 If you have any questions regarding our full system restore service please visit our contact page or call for free on 0800 024 6133 for additional help. Computer or laptop not switching on, water damaged or your external HD won't load? We have a many recovery options depending on HD state, all options are affordable. In the event that data is lost from your computer, through accidental deleting formatting, virus/trojan attack, hard drive/RAID malfunction or electric surges. We provide the facility of recovering data from all storage devices in case of natural, mechanical, physical or logical disasters. 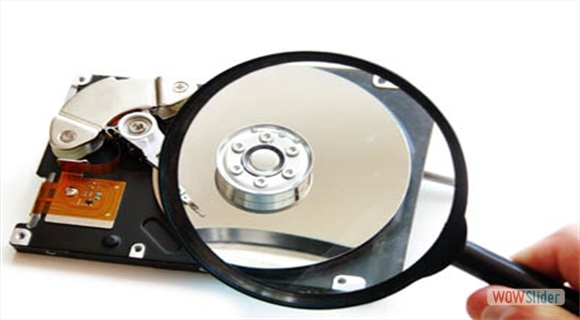 We offer data recovery service for Hard Disk Drive, RAID, Laptop, Notebook, Server, Flash Drive and all types of secondary storage devices. Winchester Web Works provides online backup, in-house, offsite backup solution service for home computers or home laptops. 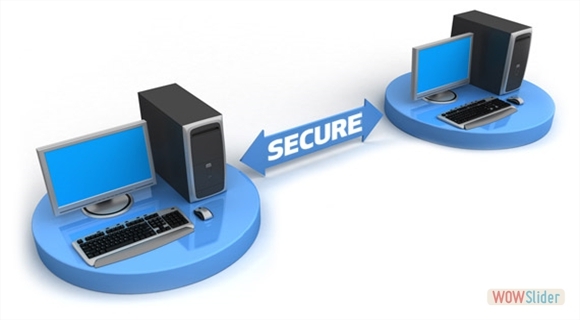 We can setup / offer best backup solution according to your user needs. 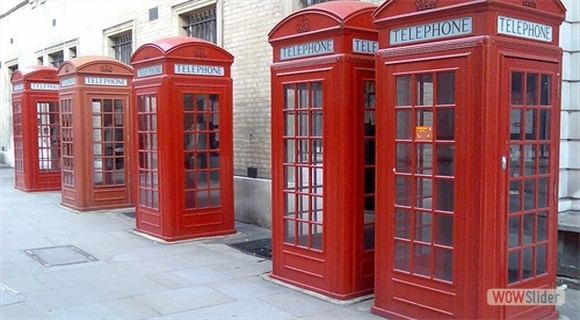 Winchester Web Works can offer other methods more user friendly and cloud based. Most home computer are filled with family photo's and music. Instead of storing all that digital information on your home computer put in a cloud. If you have any questions regarding our graphic design work please visit our contact page or call for free on 0800 024 6133 for additional help. If you have had an accident with your laptop screen: sat on it, hit it, who knows. We have heard lots of great stories. We have the tools to repair any make of laptop. Accidents happen, especially when the internet is concerned ! Laptops never breakdown at a convenient time. That's why when the worst happens, you need your laptop repaired and returned as soon as possible. 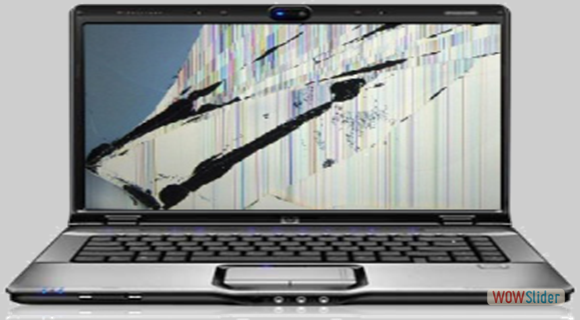 Broken LCD screens or LED screens are a common occurrence in laptops. There are several factors which can contribute to a laptop screen breaking, and in the event of this happening you will want to find a new screen quickly and efficiently. We are specialists in laptop repairs and laptop screen repairs for both trade and the general public with quick turnover. We can collect your broken screen. If your laptop screen has gone dark or you have a blank screen, you may only required backlight repair (screen inverter replacement) and save money replacing screen. If your laptop LCD screen or LED Screen is damaged and needs an LCD screen replacement please visit our contact page or call for free on 0800 024 6133 for additional help. Laptops never breakdown at a convenient time. We can repair and return your laptop as soon as possible, or professional help to diagnose hardware software problems! The reason many people choose to buy a laptop rather than a desktop is for the sake of convenience the ability to take a computer anywhere, anytime. As a consequence, when it becomes necessary to seek out a laptop repair service professional, people want timely, efficient help. You need professional help to diagnose hardware software problems, computer repair, laptop PC service & upgrade, clear the virus and to repair the damage. Windows XP Vista 7 or 8 hangs at a black screen when booting up? Computer says i have no sound device, sound on computer not working? Modem is connected but not the internet? HDD, western digital, disk drive is not recognized or not showing up? Computer powers on, but does not boot? Running slow and required memory, processor or hard disk drive upgrade? If your computer or network is not performing correctly, we can run a full system diagnostics. Computer diagnostics can inform you of any faulty hardware that maybe running in the system. PCs, Laptops and Servers running any version of Windows Operating System need frequent maintenance and updating, especially if connected to an always-on broadband connection. New malware, spyware and viruses are always found and patched. Keeping your computer up-to-date with anti-virus, service packs and critical updates should be a priority to any computer user. We can fix any make and model, including HP, Compaq, Sony, Dell ,Advent, Toshiba, Acer, Asus, Packard Bell, Lenovo, IBM, Samsung, Fujitsu Siemens, NEC, Medion Gateway, Patriot, Hi-Grade, Philips, Averatec, Gericom , LG and many more. A laptops average functional lifespan is roughly two to five years. The lifespan actually depends upon the type and quality of system purchased, time to time general laptop maintenance and changes in the software that you run. Over time, laptop users notice that their systems just aren't as fast as they used to be when bought, they run out of space to store documents, songs, moves files or don't meet latest software requirements. If you have any questions regarding our laptop repair service please visit our contact page or call for free on 0800 024 6133 for additional help. Doesn't it seem like your computer always needs repair at the worst times? We can fix all computer problem eithr on-site or off. Speak to us can get for guarenteed results! Nothing is more frustrating than something not working when you need it most. Doesn't it seem like your computer always needs repair at the worst times? Home computer not booting up? Router is connected but not the internet? Hard drive is not recognized or not showing up? Most the time computer are slow is due to lack of RAM. We can supply and install all hardware to your computer systerm or laptop. If you require any computer hardware for an upgrade, Winchester Web Works can supply any part you may require. Whether it be a laptop screen replacement or a hard-drive replacement. Eben a complete computer system. We can provide what you will need. Are You Pulling Your Hair Out ? Can you make a cup of tea in the time it takes to switch your computer on? Is your PC running slow or stuttering when it is switched on? Is it getting noisier, is the hard drive making a clicking or grinding noise? Is it FREEZING, an then the blue screens of DEATH? Are you get getting pop ups whilst on the Internet? Do you suspect a virus,? If you have answered yes to any of the questions above then read on! Computer systems are very much like a car, if you don't service them they will stop working! Winchester Web Works Computer Health Check will help to keep computer running at optimum level. 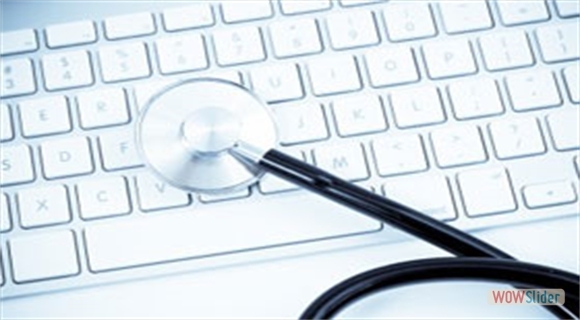 It is recommended to have a health check service once a year to ensure your computer is running as cleanly as it should be. Computer systems can become clogged due to the constant installation of programs, Internet browsing and general day to day use. The manner in which computers work, it is always a side effect that they will stop performing with the same speed and performance it did when it was new. Avoid unnecessary stress, Don't let this happen! 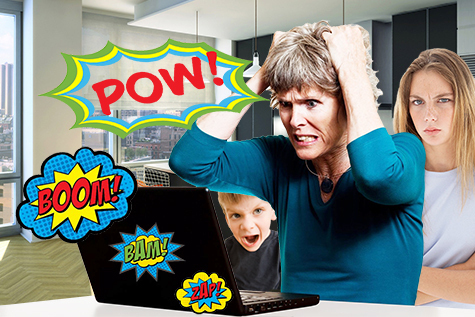 Contact Winchester Web Works to avoid any destructive problems with you family home computer. ...If you home pc has a problem! ...Your computer is like a car, if you dont service it! ... Then a full system restore is likely! ...Is alway the first steps. Every computer and laptop requires regular maintenance to help prevent system crashes and keep it running at its best of it's ability.